Audioboom / Is it time for people to pay to see their GP to take the pressure off the health service? 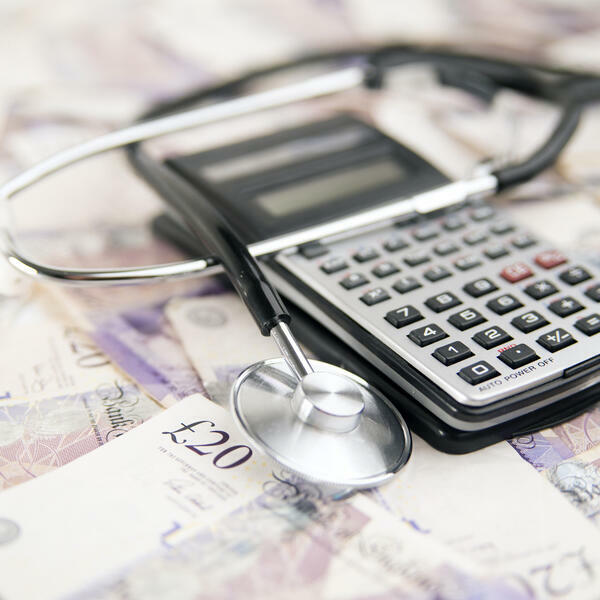 Is it time for people to pay to see their GP to take the pressure off the health service? Should we pay to see our GP to help the struggling NHS and reduce the number of DNAs - that's 'did not attends'? The suggestion has been raised by celebrity doctor David Bull. He says we could apply a fee, which could be refunded if you're seeing the GP for an appropriate reason. But what do you think? Would it be appropriate under any circumstances to ask anyone to pay to see their GP? Stephen got the views of GP Dr George O'Neill and businessman Irwin Armstrong. Another crushing #Brexit defeat for PM. Where do we go from here?